The Village Hall is an attractive Grade II listed building designed by G.E.Street and built in 1872 under the patronage of Sir Tatton Sykes of nearby Sledmere. The Hall is open most Sundays from 11am to 4pm for light refreshments. Volunteers from the village serve tea/coffee/juices and a variety of scones and home-baked cakes. The hall is warm and welcoming in the autumn and cool and refreshing on hot summer days. It is available for hire for parties, receptions, business functions and seminars. The main hall can comfortably seat 70 and a smaller meeting room upstairs can accommodate 15. Two sets of large patio doors open out onto a sunny south-facing terrace with marquee facilities if required. The village school and schoolhouse were built by the Sykes family, when Thixendale was part of the Sledmere estate. In 1849, Lady Sykes had supported the building of a small schoolhouse next to what is now Cottage Farm. This was replaced by the larger Public Elementary School and schoolhouse – now the village hall – which opened on March 26th 1876 and could hold 70 children. The design was by the renowned G.E. Street, the same architect who was responsible for the church. The builder was Drewery. 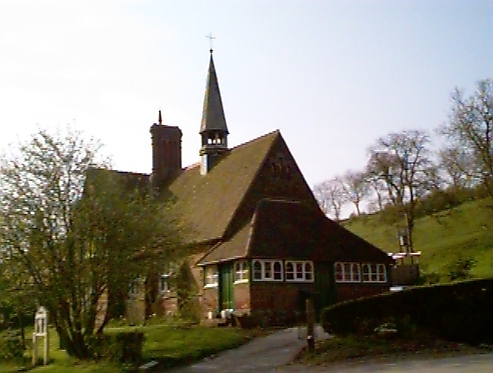 The earliest known headmaster was a Williamson, who retired in January 1888 after teaching in Thixendale for nearly 40 years. Other teachers were James Derbyshire from 1891 until 1901, then John Pickard, and then in 1904 Miss Elizabeth Whitehead. The infants were catered for in the same room as the older pupils, but the room was subdivided using a cotton curtain. Their teacher, at least in 1906 to 1909 was Lily Nelson. A later teacher was Miss Cooper. Also Jane Benson. 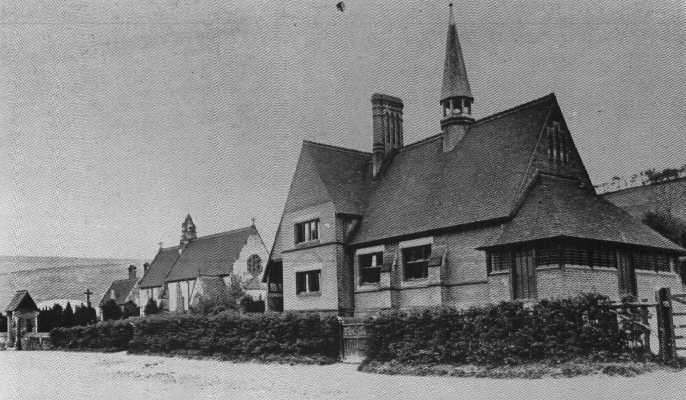 The school closed in the 1964 and the few children in the village went to Fridaythorpe until that too closed. 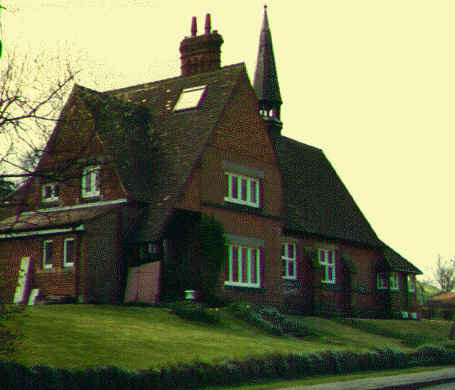 The village purchased the school in 1968 to use as a village hall. The village hall was leased out to the YHA in 1970, and it was used as a Youth Hostel in the summer months. On 1st October 1999, the Youth Hostel closed down and the building reverted to being a village hall. Get directions to Thixendale Village HallOpens Google Maps in a new window.